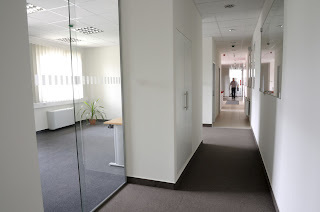 GroupL Blog: What do office goers have to do with dust? What do office goers have to do with dust? Reason #1 – A clean office enhances your positive corporate image. Just like your visitors judge you by your home and how clean it is, the same applies to your office. Your business partners and customers first impression about your professionalism is based on the cleanliness of the office. That’s why you can’t allow yourself a luxury of presenting your business in a bad way with an office that’s not totally clean to impress. Rest assured that no one will say it at loud, but your customers will ask themselves a simple question. If you can’t take care of your own office, then how will you provide them with top quality business services? 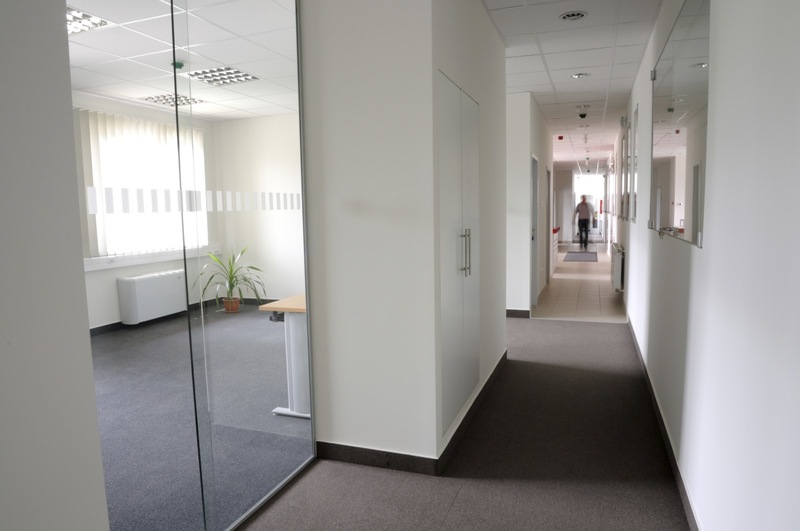 Reason #2 – A clean office is closely tied to your employees’ health. We all know that the dust is closely associated with all kinds of bacteria and allergens. Why would you risk the well-being of your employees by postponing a simple obligation to keep your office clean all the time? An unclean office can have a huge financial impact on your business. Just take into consideration all the sick leave you have to pay for. Also, you won’t be able to work at full capacity if some of your employees are always unwell. Reason #3 – Employees are happier and more productive in a clean working environment. It is in our nature to feel comfortable in clean and properly maintained spaces. Your employees similarly will be happier and more motivated if they work in pleasant and tidy surroundings. To keep your office clean is undoubtedly one of the most efficient ways to increase your business productivity. What can Group L do for my office and business? We have been successfully providing office cleaning and maintenance services since 1973. The best thing you can do to make sure your office is clean at any given time is to let professionals take care of it. You can outsource all cleaning to our experienced and well trained team. This important assignment will be carried out by our professional cleaners on time and within budget. Get in touch with us in the most suitable way for you by paying us a visit to one of our branches all over India, calling us, sending an email, or by visiting our website and social media pages.